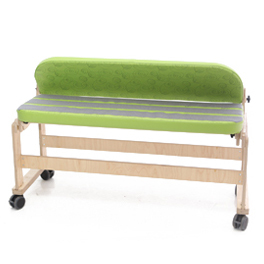 Side Lying Boards offer supported comfort to children while resting or during play activities. 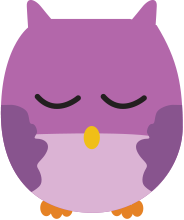 Side lying is a great position in which to recharge and also for joining in with classroom activities. 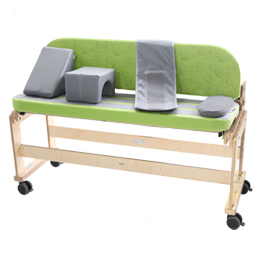 The Side Lying Board by Jenx offers comfortable side lying with added adjustment of both the lying and back support surface to prevent children rolling forward. 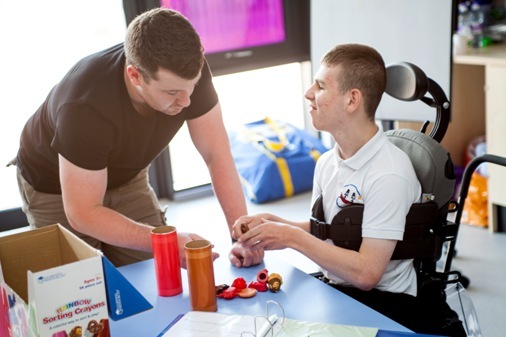 Larger sizes of the Side Lying Board (not available for the 900mm model) come with a mobile plinth to raise the lying surface to waist height, which means ease of hoisting, less manual handling for carers and also means children can interact with peers more easily. 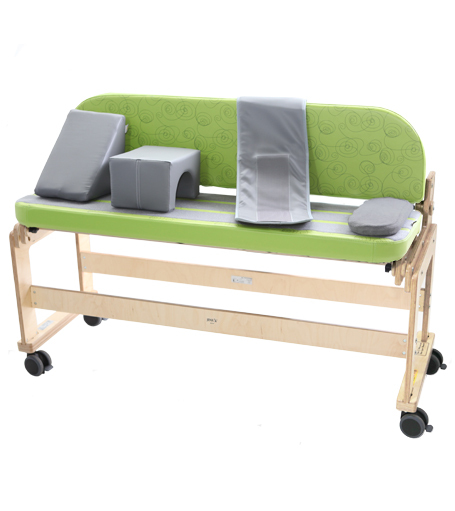 Jenx Side Lying Boards offer great support for children who have poor postural control, low muscle tone or have a tendency to curve to the side. In side lying the back is fully supported preventing the spine from curving. 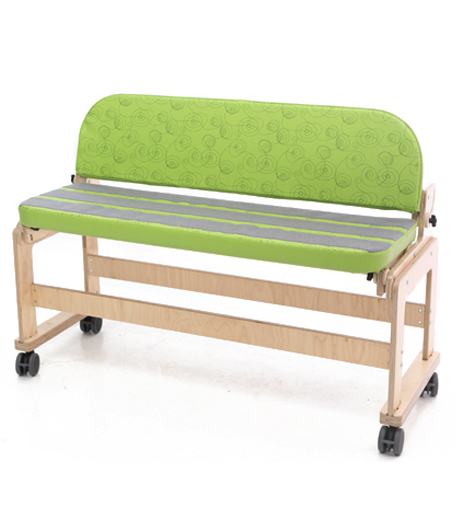 The generous upholstery means that children can be safely and comfortably supported during rest or activities. Sturdy, adjustable straps come as standard. The Side Lying Board comes in 3 sizes, with a guide of up to 18 years dependent on size of user. Max user weight is up to 80kg. Please ask for further specification information. 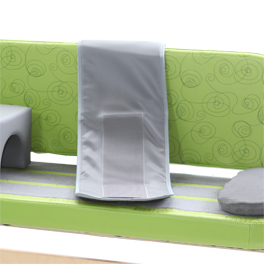 The well-upholstered surface is comfortable to lie on and wide enough for your child to feel secure. The angle of the surface can be altered to slope your child slightly backwards to prevent him or her rolling forward. Full length support for a child means they feel safe and can relax. The back can be angled to help to prevent your child rolling forwards. 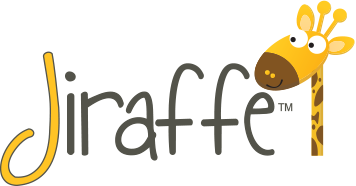 For added security, wide straps are used to keep your child well positioned and to add to his or her safety. The straps will normally be used around the chest and hips, but each child may need support in a slightly different way. Offering highly flexible supported seating to children from around 8 years right through to adults and upto 100kg, this is just the start of the fantastic amount of versatility provided by the Jenx Multiseat. Created with significant input from parents, the Jenx Multiseat is carefully styled to draw attention to the child rather than the piece of equipment in use, making them the star of the show! The Multiseat is a truly modular product – meaning you can choose exactly what you need for every individual child or adult. This is in addition to the adjustable back angle, tilt in space, innovative leg control options and a choice of coloured covers mean the Jenx Multiseat really does tick every box for maximum functionality, flexibility, style and value! Why not have a look at it in detail now.